Guaranteed to ship today if ordered within the next 6 hours and 7 minutes. Does System JO use any animal derived ingredients in the manufacture of its products? No. System JO uses only 100% pure vegetable based pharmaceutical grade glycerin in its lubricants, which makes it naturally safer with a noticeably smoother silkier feel. 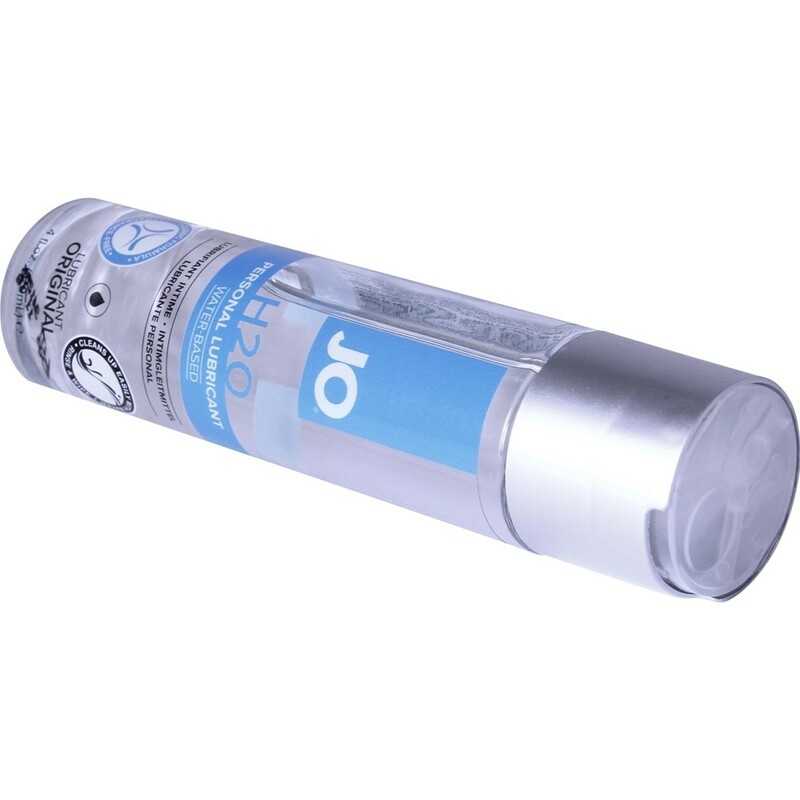 JO H2O Personal Lube - 4 oz. has an average product rating of 5.0 from 2 reviews. 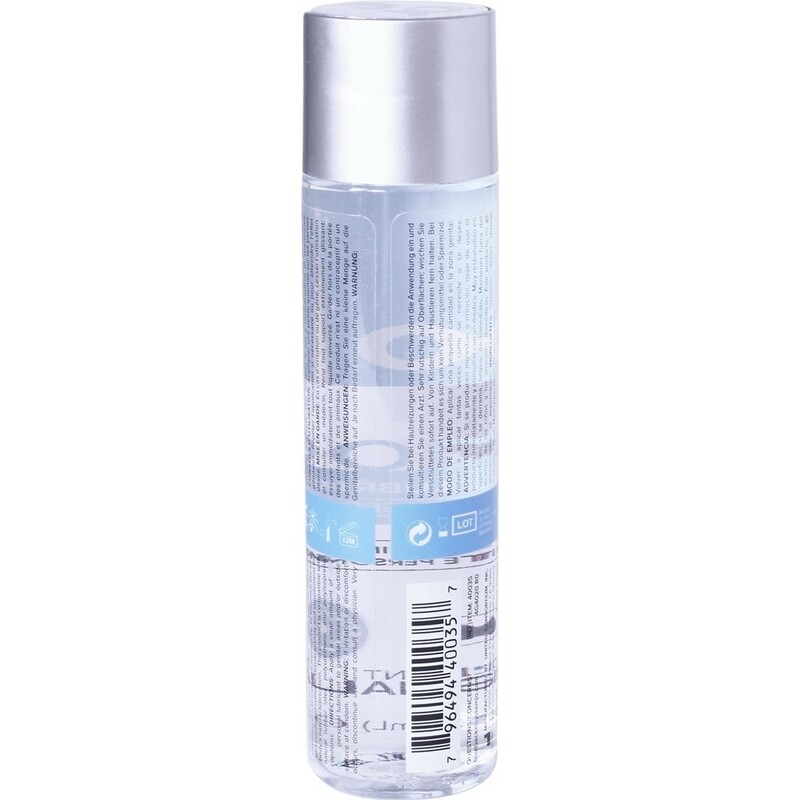 JO H2O Personal Lube - 4 oz. has scored a 5.0 average from 2 reviews. Review "JO H2O Personal Lube - 4 oz."